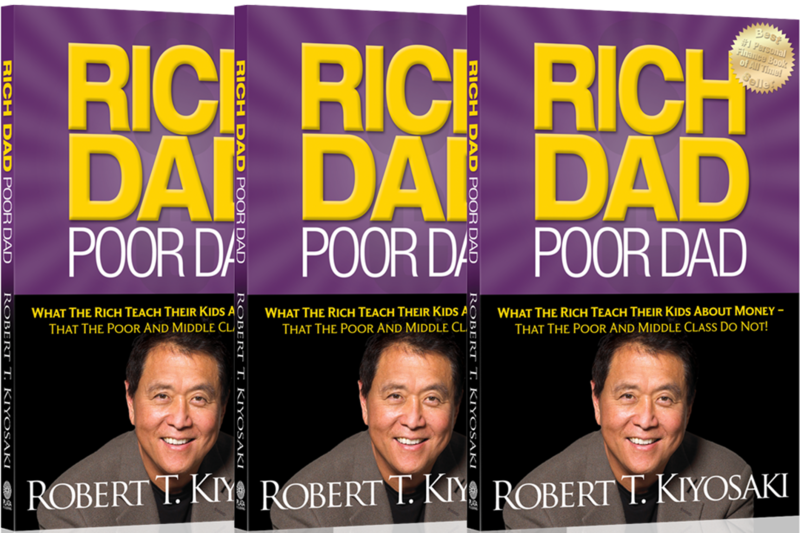 In Rich Dad Poor Dady, Robert had two fathers, a rich one and a poor one. One was highly educated and intelligent. The other father never finished the eighth grade. Both were successful in their careers. Both earned substantial incomes. However, one struggled financially all his life while the other became one of the richest men in Hawaii. One died leaving tens of millions of dollars to his family, charities and his church. The other left bills to be paid. The book explodes the myth that you need to earn a high income to be rich and explains the difference between working for money and having your money work for you. A friend told me about this book during a conversation we were having on investing and working towards passive income. It was about time I read this book, 20 years late, but better late than never. Robert takes you on a quick childhood journey, then deep into the thought process of financial intelligence, as he calls it. It has opened my eyes to investing and started me on a great path! Money is not taught in schools. Schools focus on scholastic and professional skills, but not on financial skills. This explains how smart bankers, doctors and accountants who earned excellent grades in school may still struggle financially all of their lives. Our staggering national debt is due in large part to highly educated politicians and government officials making financial decisions with little or no training on the subject of money. Although both men had tremendous respect for education and learning, they disagreed in what they thought was important to learn. 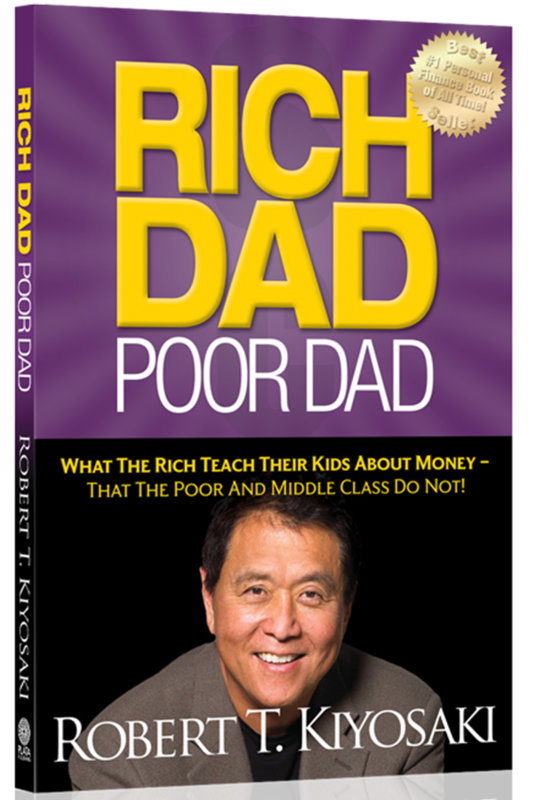 At the age of 9, I decided to listen to and learn from my rich dad about money. In doing so, I chose not to listen to my poor dad, even though he was the one with all the college degrees. I was introduced to this books in 2001 from a guy who was investing in the stock market. Actually, his daddy, his granddaddy and just about everyone else in the family was investing in the market. So, if you’re looking for an excellent first book to read about money, you just found it.